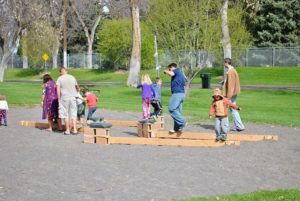 IDAHO FALLS – For decades, people didn’t have a choice about where their power came from, but now things are changing. Growing interest in renewable energy sources, such as solar panels, is allowing some locals to take power generation into their own hands. Idaho Falls homeowner Kim Hanson is one of them. It’s been nearly a year since he decided to invest in solar panels. Hanson was leery of opening the door when Blue Raven Solar came to his house last July. “One of my Schnauzers took off and I told them I wasn’t interested,” Hanson told EastIdahoNews.com. But after they helped him chase down his dog, Hanson decided to hear them out. He was intrigued when they told him solar power would not cost him any more than what he was paying his utility company. They also told Hanson they would install the solar panel system for free. But it’s the concept of renewable energy that appealed to him most. Hanson is referring to the credit he receives from his power company each month due to the energy he generates from his solar system that is put back on the grid. Blue Raven Solar is one of several companies that have been popping up in eastern Idaho offering solar power to customers. They began selling and installing residential solar systems in eastern Idaho a year and a half ago. “We’ve been happy with how many people have decided to go solar,” Blue Raven Co-founder Jeff Lee says. Since December of 2016, Lee says more than 300 customers throughout eastern Idaho have purchased solar systems. Power customers in Idaho Falls rely on Idaho Falls Power to meet their demand for energy. 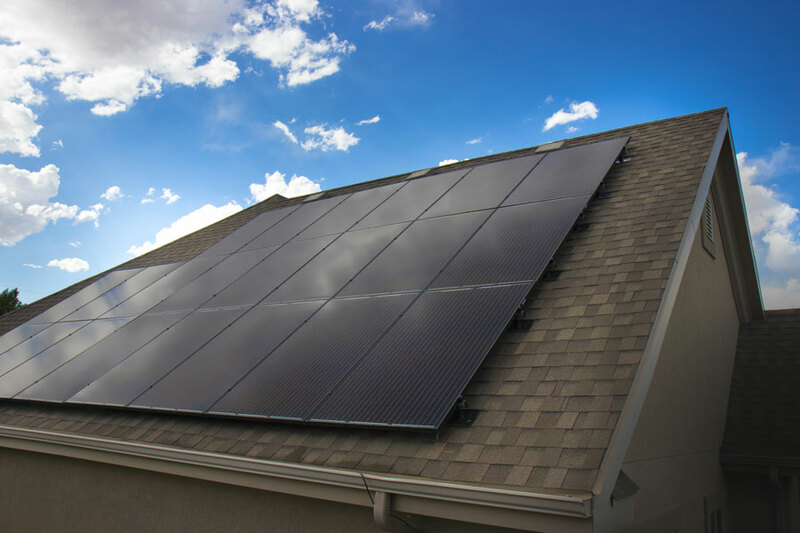 But many people don’t realize that Idaho Falls Power also offers a solar energy program for their customers. It’s called net metering. 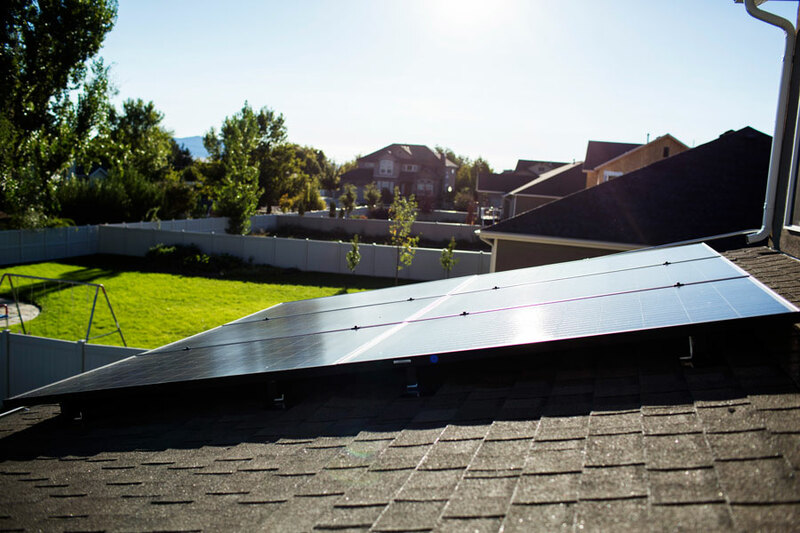 Idaho Falls Power has acquired 14 solar customers in the last decade, six of which have signed up in the last couple of months, according to IFP Energy Specialist Tony Allen. “Now that (Blue Raven and other companies) are out marketing pretty aggressively, they’re getting people interested in solar power,” Allen says. 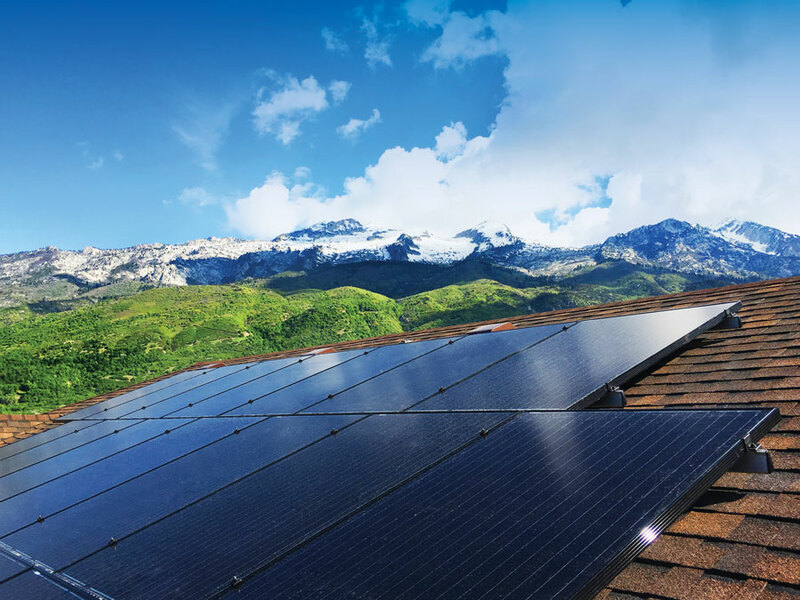 Whether it’s IFP’s net metering program or Blue Raven’s solar system, both are designed to allow customers to generate electricity with solar panels, while still maintaining a connection to the power grid. “With solar panels, you only have power while the sun is shining,” Allen says. Solar panels produce energy during the day and create a reserve for the customer to use at their discretion. Think of it like a battery. The battery charges during the day, so to speak, so you can use it at night and still have power. Since Idaho Falls has their own power grid, net metering, like electricity produced at their power plant, is only available to people living within city limits. Blue Raven Solar has offices in Pocatello and Rexburg. They offer solar energy to anyone in eastern Idaho. There are three reasons why people opt in to using solar energy, according to Allen. They seek a second energy source in case of emergency. 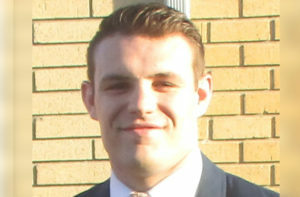 Like Hanson, Allen says one of the biggest reasons for becoming a solar customer is because it is a renewable resource. “You’re creating energy without burning any kind of fossil fuels. It’s just the natural sunlight coming down,” says Allen. But it’s not a complete replacement for regular power. One of the biggest misconceptions people have about solar energy, according to Lee, is that if there is a power outage, you will still have power. “For the majority of solar customers, that is not true,” Lee says. The reason is because solar customers are still tied to the grid. Lee says there are some solar customers who go off the grid, but they use a battery, a source from which to generate energy. Lee says most people have a lifestyle that demands more energy than what an off-the-grid solar system can provide. The price of solar power is also a factor worth considering, says Lee. While the financial reason may be appealing to people, Allen says becoming a solar customer may not be financially beneficial for everyone. Both Lee and Allen encourage people to do their homework. In eastern Idaho, Lee says the average customer uses about 8,000 kilowatt hours of energy per year. That breaks down to 670 kilowatt hours per month. A 6 kilowatt solar system, according to Lee, accommodates that energy output. Based upon those numbers, Lee says the cost of a Blue Raven Solar System would be about $24,000. 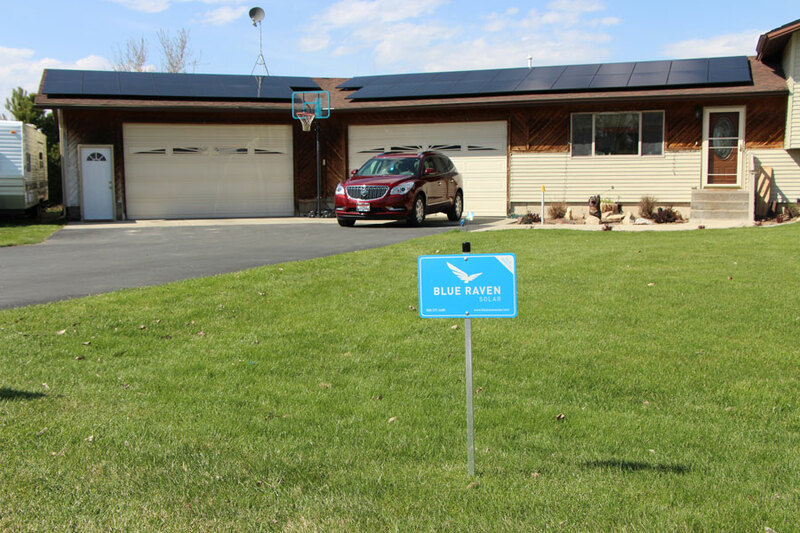 Hanson purchased a solar system for $11,000 because his energy output is a lot lower than the average customer. Most people who buy a solar system finance it. Lee says a solar system will save people money on their power bill, but it will be combined with the monthly payments they will make on the solar system. “Some customers will save money on what their utility bill previously was. It might be a five or ten percent increase initially, but over time, because the price sticks, their savings gets larger and larger,” says Lee. The finance bill, combined with the amount customers are still paying on their electric bill after installing a solar system, is where Lee says most people make their decision to go solar or not. Allen says the customer’s average monthly energy consumption rate Lee quoted is significantly lower than IFP’s customer rates. On average, Allen says their customers use between 1,500 and 1,700 kilowatt hours per month. That number represents all electric customers only. A natural gas customer would use about half that amount, says Allen. The size of the solar system IFP would install for those output levels would vary. Allen says the size of the home and whether or not it’s all electric are important variables to consider. Hanson sees solar power as the direction energy consumption needs to go. 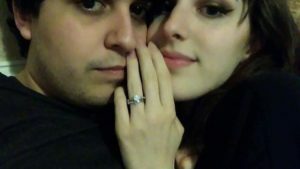 “I think we’ve got to start thinking about it. Between the energy I produce for my home and the excess I sell back to Rocky Mountain Power — how could you miss out on this?” Hanson says. Hanson isn’t alone. Lee says there is a bright future for solar power in Idaho. “Solar is going to grow in Idaho, just like you’ve seen in the last year. There’s been a very steep upward curve. The more installations we do, the more homeowners see that it’s here and it works. It just snowballs,” says Lee. One reason for the growing interest, he says, is the lifestyle Idahoans prefer. Determining whether solar power is a good fit can be a complicated decision. That’s why Allen feels education is important. “Everybody does things a little bit differently based on the retail rates you’re paying for power, and how you will get compensated for your power. (These factors) can dramatically affect whether or not it’s a good decision for you,” says Allen. Idaho Falls Power does not recommend, endorse or partner with any other solar company, but Allen says they are happy to work with any contractor a customer wishes to use for solar power. “If (a customer) decides to go with solar, or if they are considering solar, we want to provide them as much information and an opportunity to get as much information as they need to make an educated decision,” IFP’s Customer Relations Supervisor Joelyn Hansen says. If you are an Idaho Falls Power customer and want to learn more about their net metering program, you can call them at (208) 612-8430. 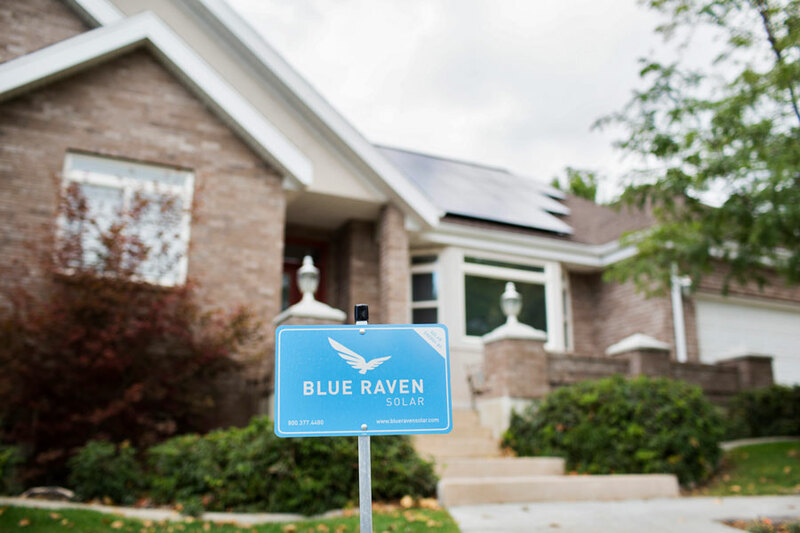 If you want to learn more about Blue Raven Solar, you can call them at (208) 425-6003.